2018-2019 Online Free and Reduced Family Meal Applications are not being accepted at this time. Portal is down for Maintenance. 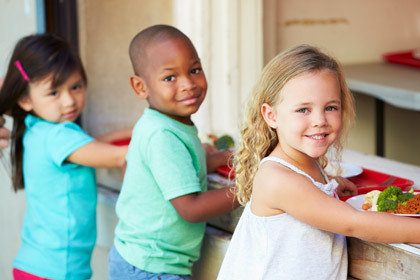 Please check back July 31, 2019 for the 2019-2020 Online Free and Reduced Family Meal Application.
. We Apologize for the inconvenience. For further assistance please call 619-644-8183 and ask for Olivia or Ana. Thank you.